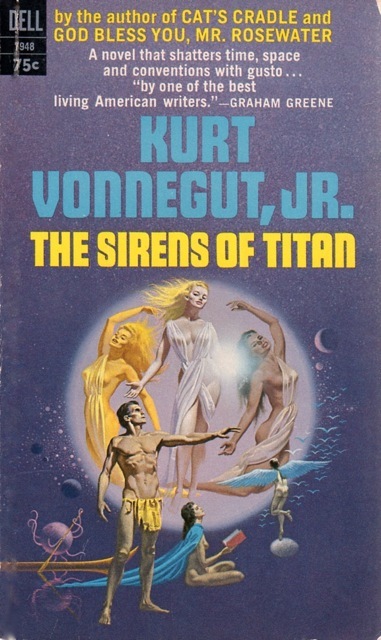 By John Hertz: We’ll take up three Classics of Science Fiction at Loscon XLIII, one discussion each. Come to as many as you like. You’ll be welcome to join in. I’m still with “A classic is a work that survives its own time. After the currents which might have sustained it have changed, it remains, and is seen to be worthwhile for itself.” If you have a better definition, bring it. His second Hugo-winning novel; Stranger in a Strange Land (1961) his third. When asked how he wrote such contradictory books, he said “I’m a science-fiction author. 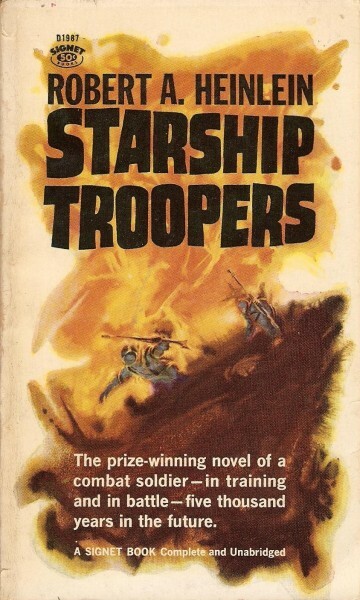 I make things up.” Troopers may get praise from those who feel drawn to its world, blame from those who feel repelled. Is that all there is? Inventive, check. Novel about the meaninglessness of it all, check. The Times Literary Supplement said “He is doing something unique to science fiction.” This may be true. No one else seems to have done anything like this to us. Extra credit: more, or less, didactic than Troopers? Than Andromeda? Why? Poetic, lyrical. Sold 20 million copies. Changed Soviet science fiction. A thousand years in the future when Earth is a Communist paradise, starships at 5/6 the speed of light meet alien challenges and we struggle against Time. Published in Russian 1957, G. Hanna tr. 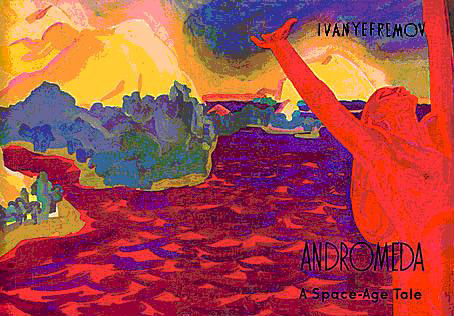 (as Andromeda) 1959, M. Kuroshchepova tr. 2014. This entry was posted in Conventions and tagged John Hertz, Loscon by Mike Glyer. Bookmark the permalink.